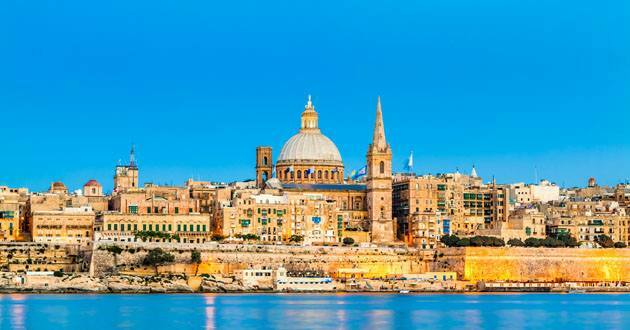 The Social Golfer: MALTA.... A Mediterranean GEM. 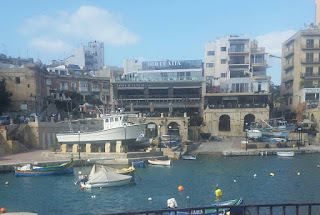 Malta, historic, unique, beautiful, friendly, a Med holiday with a difference. 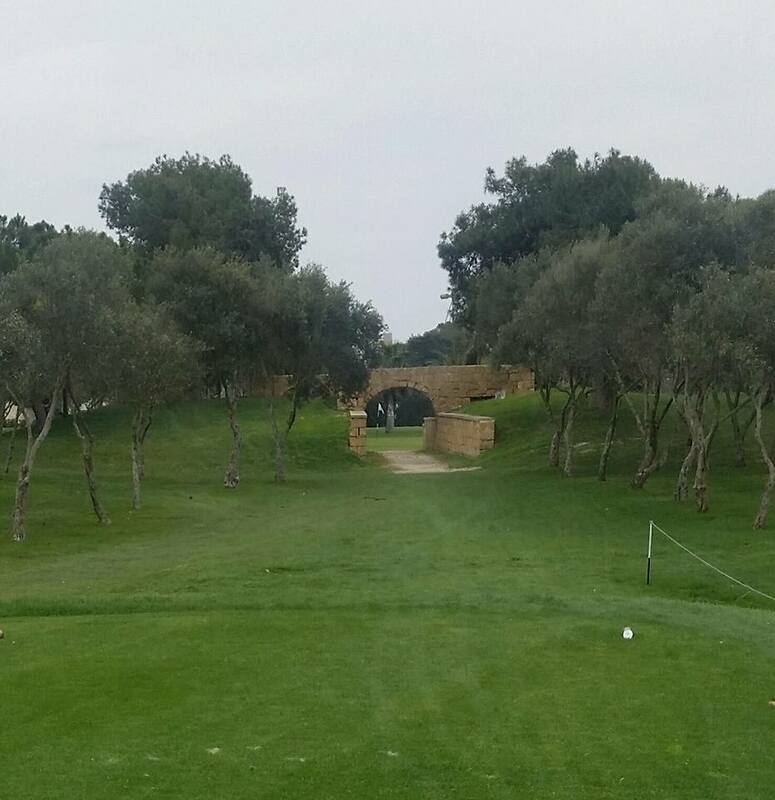 With only one Golf Course, The Splendid Royal Malta, you would never pick this as a Golfing Destination but as a Holiday destination with an opportunity to play a fine golf course too.. this island takes some beating. 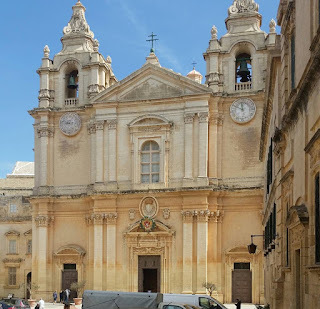 With its location 30 miles south of Sicily and 50 miles East of Tunisia, it definitely fits the bill in respect of a sunny pleasant majority of the year destination. 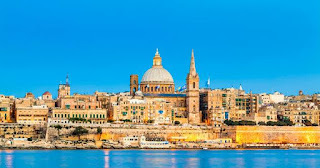 The rain in Malta falls very sparingly, from June to August temperatures can get exceedingly high, but March, April and May offer a much more pleasant heat to visit, enjoy the sites and of course golf. 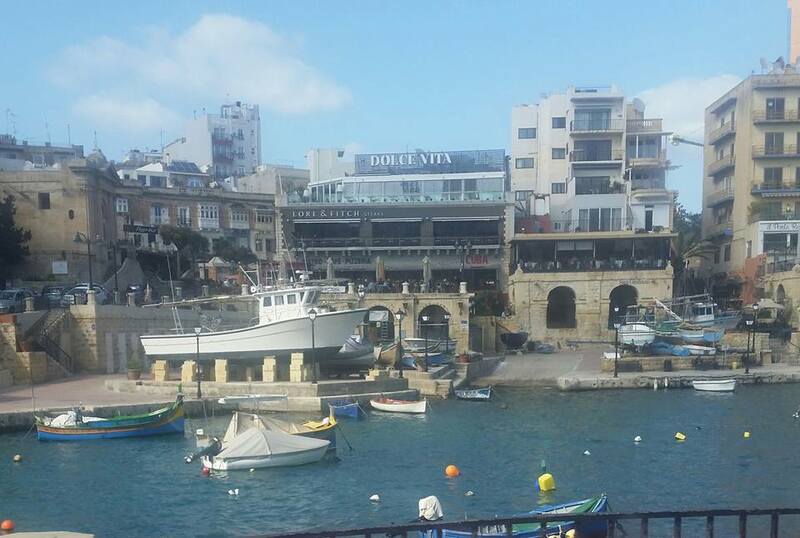 Phoenician heritage with Roman, Norman, Ottaman even Napoleonic make this place a true Cradle of History. Then add The Great Sieges of 1585 and WW2..... No matter where you turn there is something of note. 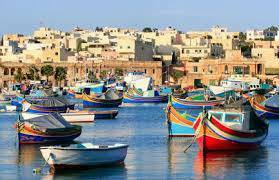 A few splendid beaches and gorgeous fishing villages and the Isle of Gozo, really do mark this out as a special place. 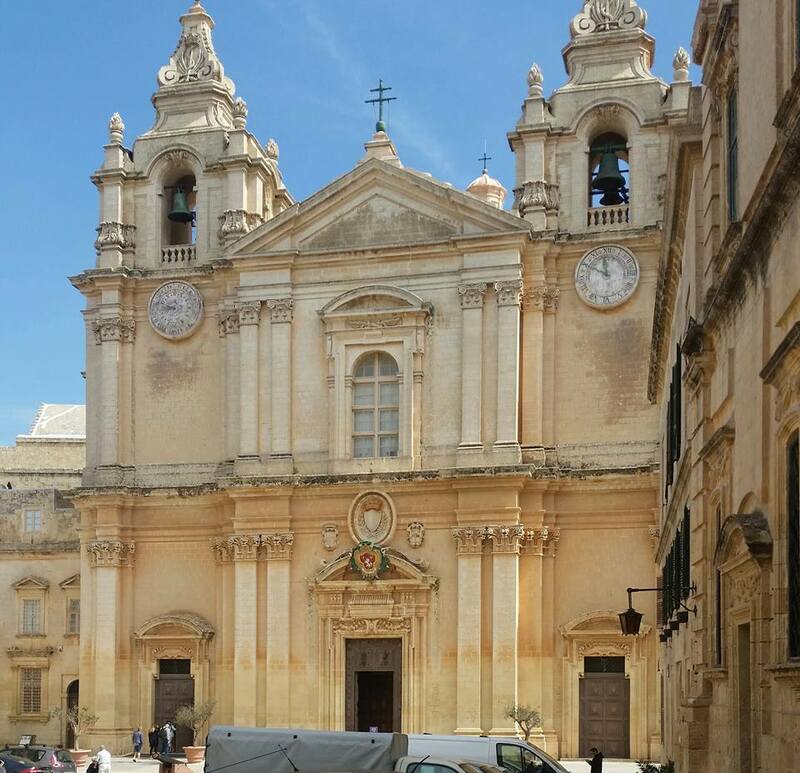 the capital Valletta is sensational.... Great Bars and Restaurants complete a Social Golfers idea of paradise. Then the Golf, Royal Malta a course established in 1888 is a true parkland Test..... easy walks between holes, narrow tree lined fairways, fine conditioning, pleasant location. 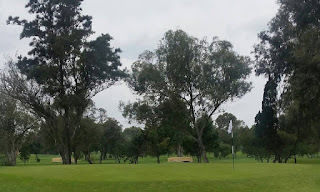 a few truly sensational and different holes... but its greens are its highlight and most formidable defence... All raised, well bunkered, now extremely settled over the years with subtle inclination and speed changes... no putt is a Gimme here. I throughly enjoyed my round... 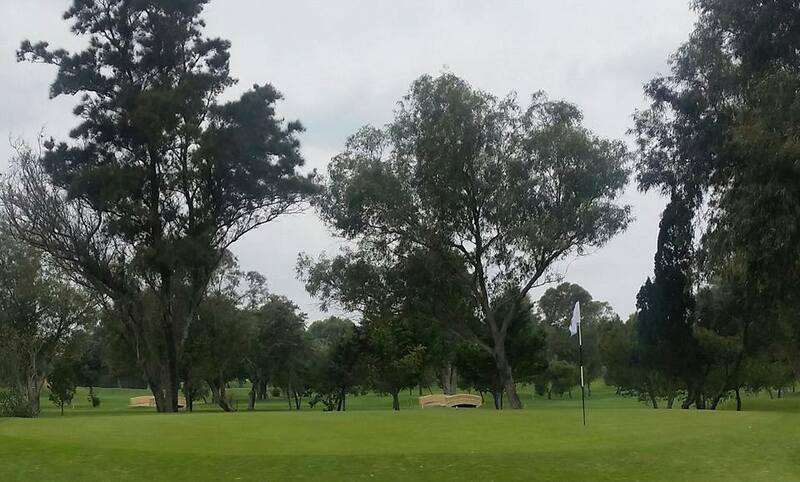 Friendly membership, fine practice facilities, great clubhouse, nice well equipped pro shop, great bar and restaurant.... top hire clubs too... All in all a great day.